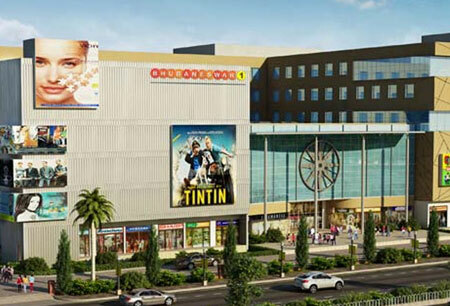 Unitech, India's leading real estate company, and the Collage Group, a diversified conglomerate, have come together to launch The Great India Place - a 7,00,000 sq. 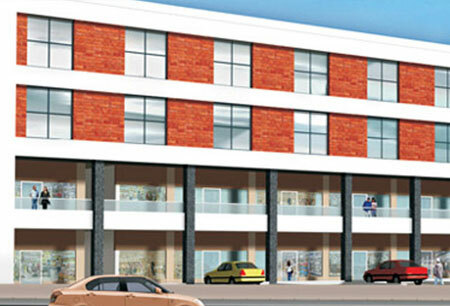 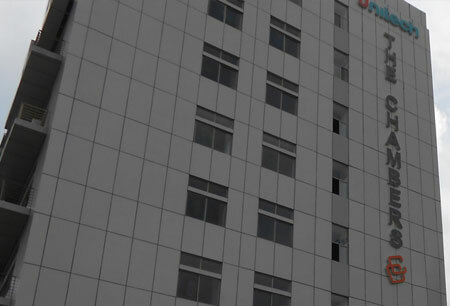 ft. integrated retail, entertainment and leisure complex on Kolar Road in Bhopal. 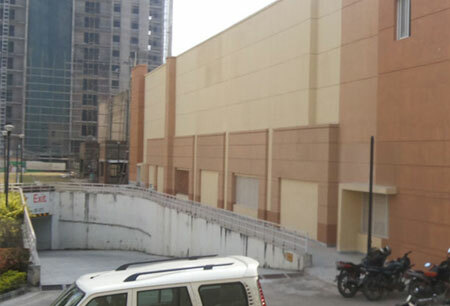 Bringing together the philosophy and the unmatched legacy of its Noida counterpart. 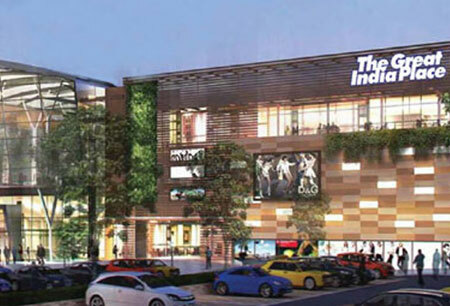 The Great India Place, Dehradun is an all-under-one-roof retail and entertainment destination that will later to the needs of the entire family offering a combination of value, fashion, lifestyle, food and much more. 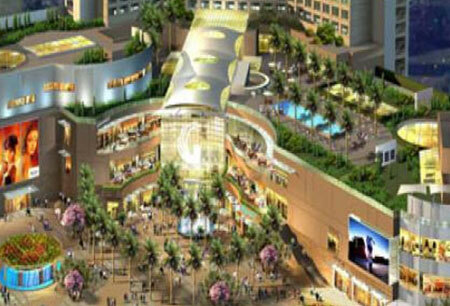 Great India Place is a combination of shopping & entertainment that matches the best in the world. Downtown is a combination of shopping and entertainment that matches the best in the world. 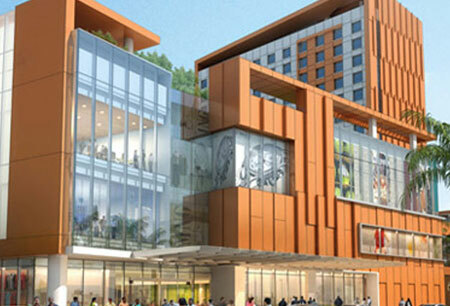 Gardens Galleria is a combination of shopping & entertainment that matches the best in the world. 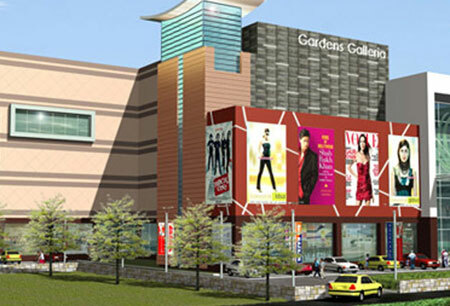 Gardens Galleria is a combination of shopping & office space that matches the best in the world. 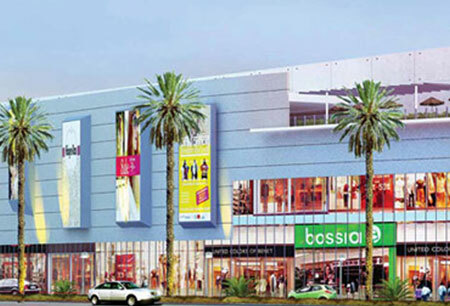 Spread across 147 acres of prime land in the heart of Noida, gardens gallerta is next big shopping and recreation destination.